Former Talk of the Nation host Neal Conan’s hopping on the host’s mic this week, and you might be wondering – what’s the matter with Ken? Well that’s got an easy answer (and won’t win you a button) — he’s got bronchitis! But things are a little more complicated in Kansas, as we’ve noted before here on the website and on the podcast. The streak of Republican Senate candidates winning in Kansas goes all the way back to 1936, but in 2014, that streak is in jeopardy. This week’s question is: If Senator Pat Roberts should lose in November, which state or states would then hold the longest GOP Senate winning streak? Last week’s trivia question was: who was the last member of Congress who was directly succeeded by his or her brother? 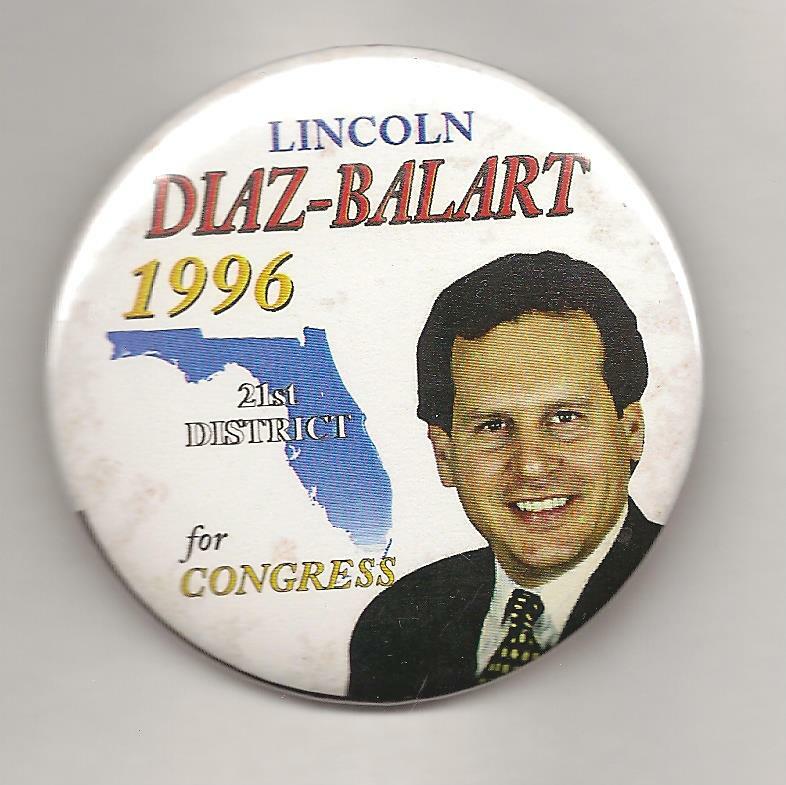 The answer is … Lincoln Diaz-Balart. The Florida Republican from the 21st District was elected to Congress in 1992 and retired in 2010. His younger brother, Mario Diaz-Balart, who had represented a neighboring district, moved to the 21st District that year and was elected to succeed him. And the winner of that coveted Political Junkie button is Sean Walbeck of Bellingham, Washington. Well done, Sean!